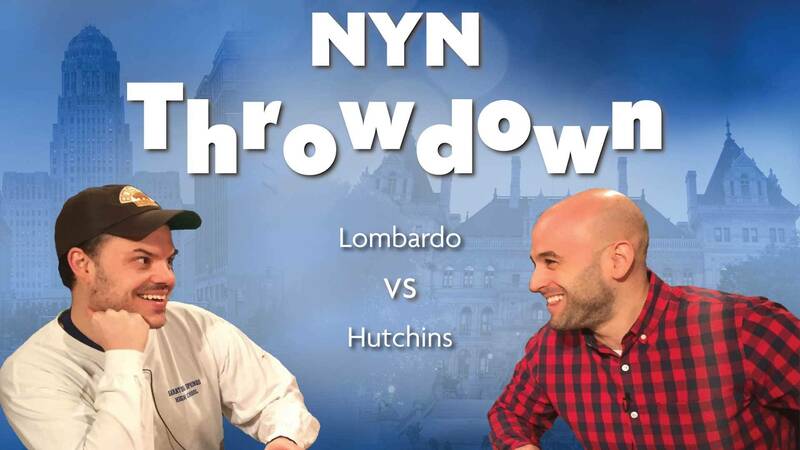 In our latest chapter of the NYN Throwdown, David Lombardo of New York StateWatch takes on Zach Hutchins of The Business Council to determine which Capital Region native has a better grasp on (sometimes completely random) Empire State trivia. Questions on the Yankees, former Governor George Pataki and former Senate Majority Leader Joe Bruno are just three of the many thrown at our contestants. Take a listen!